Unbelievable but true. Tata cars are being offered at a discount of upto Rs 1.5 lakh as per the ‘Ultimate December offer’ in place. 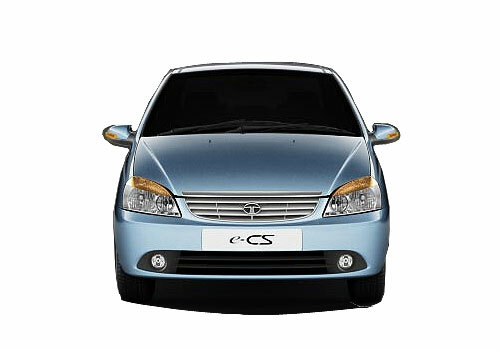 As per the offer the Tata Manza Club Class has benefits upto Rs 50k while the Tata Indigo eCS has benefits of upto Rs 45,000. 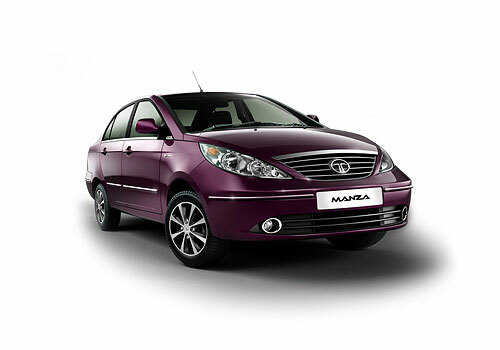 The highest benefits are on Tata Aria that is upto Rs 1.5 lakh. Market analysts say that this offer is surely going to give an instant push to Tata car sales in India and it is believed that the benefits offered on the select models will be highly welcomed by the car buyers. Already the offer is on the most popular Tata cars and it is highly anticipated that this will add some good numbers to the car sales in December. The offer includes cash benefits and exchange offers as well as these benefits are in the form on accessories and extended warranty besides a lot of other services. To continue till the end of this month, the Ultimate December Offer by Tata is all set to compel car buyers to step into Tata car showrooms in India. Notably, almost all car makers including Maruti, Hyundai and Mahindra have doled out attractive offers to give a push to sales in December. Ford Motors has also recently organized a one-day mega sale offer giving various benefits and offers on its cars. The present offer is on almost all of Tata cars excluding the recently launched Tata Safari Storme and the Tata Safari. Even the car maker is offering a huge Rs 25,000 benefits on the small car Tata Nano. The best selling Tata cars including Vista, Indica and Indigo are also included in this offer. This said, the Tata offer seems to be far greater than any of the other car maker and it will certainly give it the required sales numbers in this third quarter sales. The offered ‘Ultimate December offer’ on Tata cars is impressive. Despite of big discounts on Tata cars customers ignore them because these do not have eye-catchy exteriors as well as premium features. The newly launched Manza Club class and Safari Storme are admirable.